Fill your workspace with some greenery—it might make your workday better. Fill your workspace with some greenery—it might make your workday better. 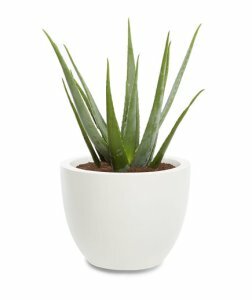 Christopher Satch, The Sill’s in-house plant expert, shares the best office plants that can withstand limited sunlight, freezing temps (thanks to that overzealous office AC), and little water. “It’s a steadfast plant that is upright and loyal,” he says. 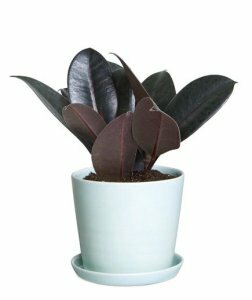 “It can go for weeks without water, so it’s a good choice for forgetful office managers—plus it will also tolerate offices that crank up the heat or air conditioning.” And don't worry if you don't have a window view; the plant will still be happy in a dark corner. 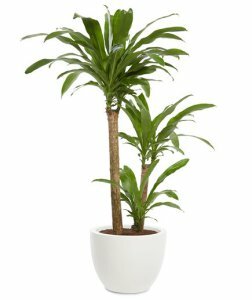 Also known as “Mauna Loa,” this plant can add some tropical flair to your workspace with its large and lush leaves, and pretty white blooms. 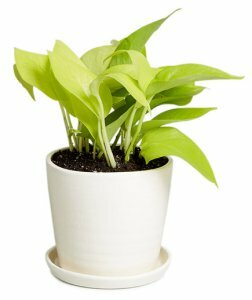 “Serene and stoic, the Peace Lily is great for offices that are heavy on the air conditioning,” Satch says. 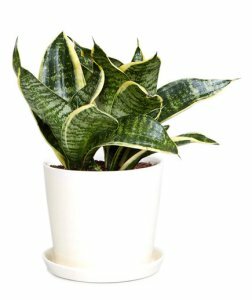 “Although cranking up the air conditioner isn’t great for any plant, this one can tolerate it, as well as low light.” Warning: You might not want to put this in your home office—it’s poisonous if consumed by dogs or cats. 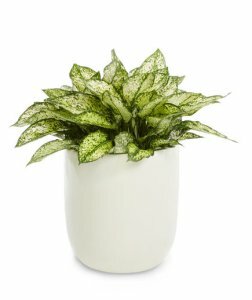 An Aglaonema’s leaves are variegated, which means they have different textures, patterns, and colors (making for an eye-catching desk plant). “This one will let you know if it needs more water by dramatically drooping,” he says. You’ll only want to own one of these if you have an office that gets a lot of sun. “These desert beauties love to sunbathe!” says Satch. If you have a hard time remembering to water your plants, or you’re always traveling on business trips, this is a great choice—it can go for weeks without water. This tall floor plant is as close as you can get to having a tree in your office. Also known as a corn plant, this one will flower regularly if the conditions are right, and will do well in most offices.